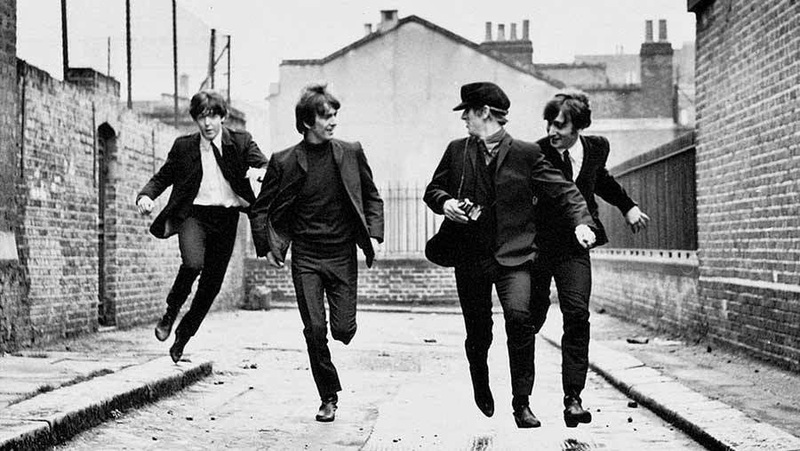 October 2 - A Hard Day's Night (1964, UK, Janus Films) - The Beatles! Shows at the Grand Theater on Thursdays at 3:00 and 5:30. $10.00 gets you into all five films! !